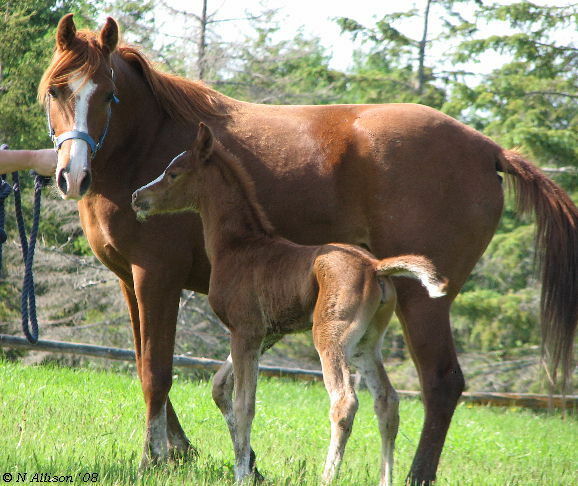 Pictured with her 2008 *Nefison filly Nastasia kgi, Nina has already proven herself to be a promising young broodmare. 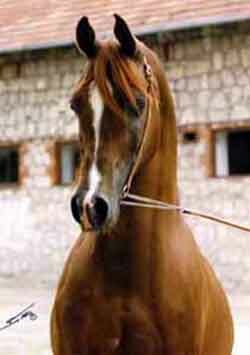 We are retaining her as a replacement for her dam, SH MSana, who we lost at only six years with Nina at side. 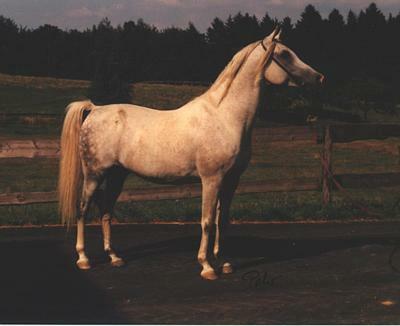 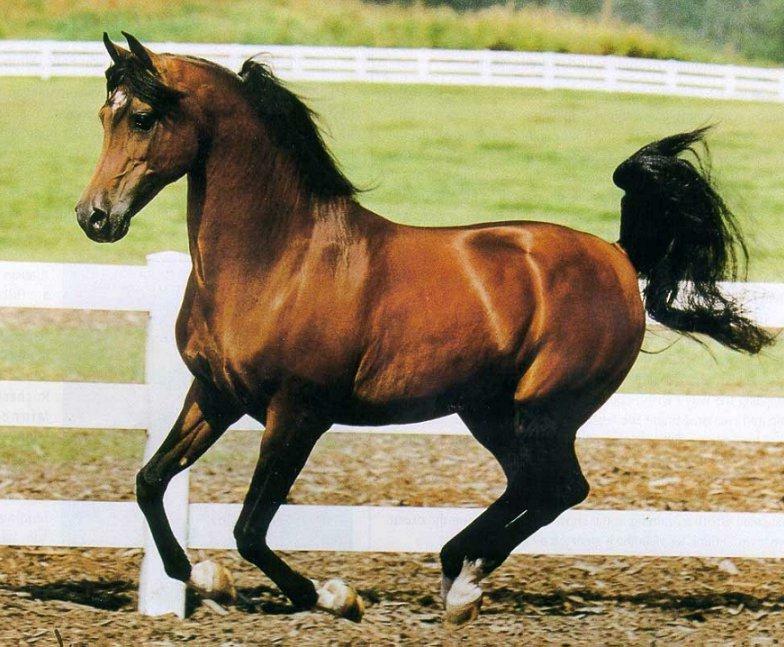 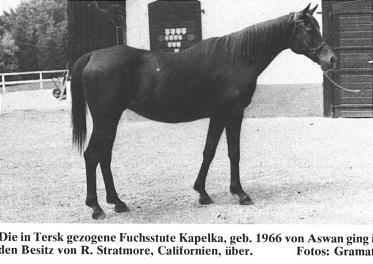 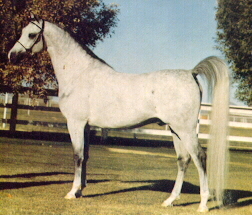 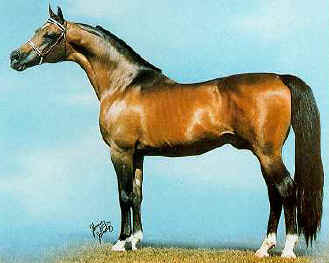 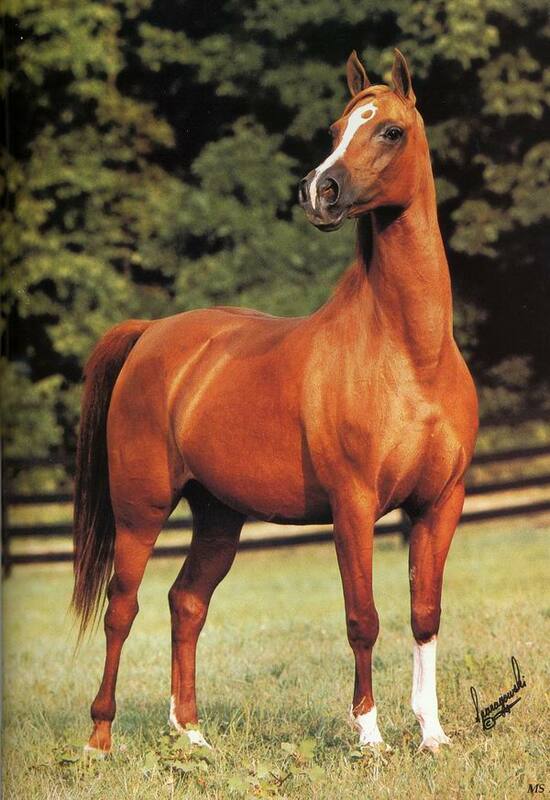 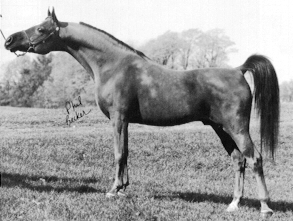 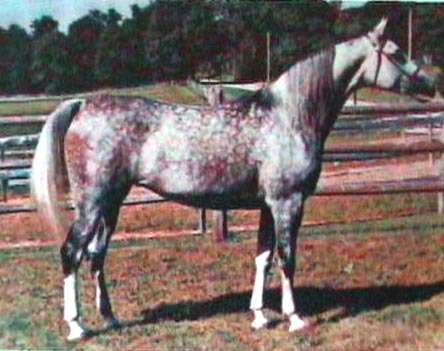 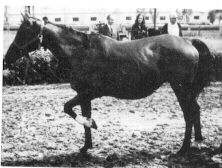 Sana was our first Russian bred mare, a beautiful and flashy daughter of the talented straight Russian *Muscat son Mpulse, out of the triple *Bask bred mare Whispper. 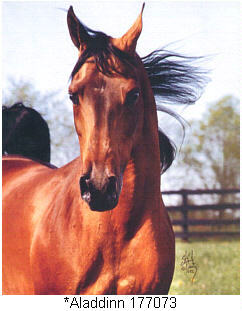 Nina's sire combines the blood of two of the most sought after sires of the past decade, as a son of the legendary international sire Monogramm out of Padrons Psyche's maternal granddam *Kilifa. 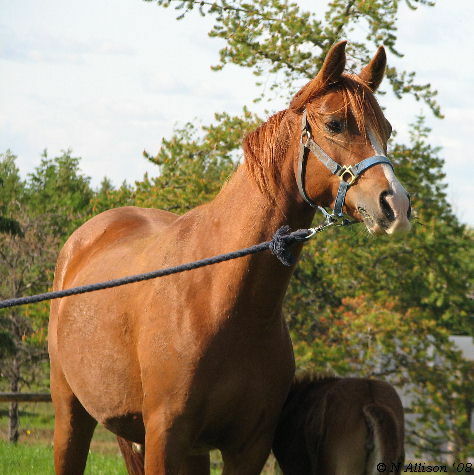 We are extremely excited about what the future holds for Nina as a broodmare. 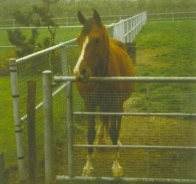 She is currently being left open as we focus on our older mares, and so is available for an on-site breeding lease.